Amazing Deal! 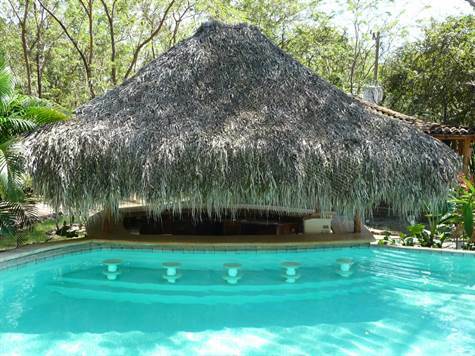 $575,000 Tropical Jungle Hotel with large swimming pool and 8 separate villas now for sale in Playa Grande Located in a quiet and peaceful neighborhood surrounded by nature, and just short walk or bike ride to the beach, this gorgeous hotel is now for sale. Your chance to own an operating hotel / retreat with great reviews, and sold turn key!